Picstop are running a sale on seven of their SanDisk best sellers at lower than Amazon prices! Here are just three of the products, click on the banner to visit the site and see full details. 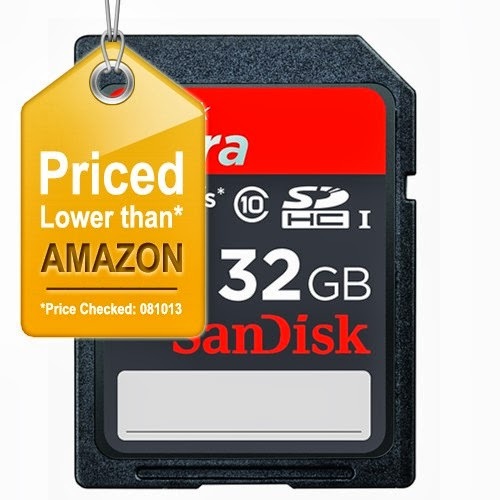 Capable of ultra-fast image viewing and data transfer the SanDisk Ultra Secure Digital Card (SDHC) 32GB is a durable, high performance memory card that will minimise the delay in-between shots when used in a digital camera. SanDisk Ultra SDHC memory cards feature faster performance, greater storage capacities and increased reliability, enabling you to get the best out of your feature-rich, high-megapixel digital camera or camcorder. SanDisk Ultra SDHC memory cards have a CLASS 10 rating, this ensures a minimum sustained read speed of 30MB Per Sec. Please Note: We advise checking compatibility with your device as some devices that take the SD card will not be compatible with an SDHC card. 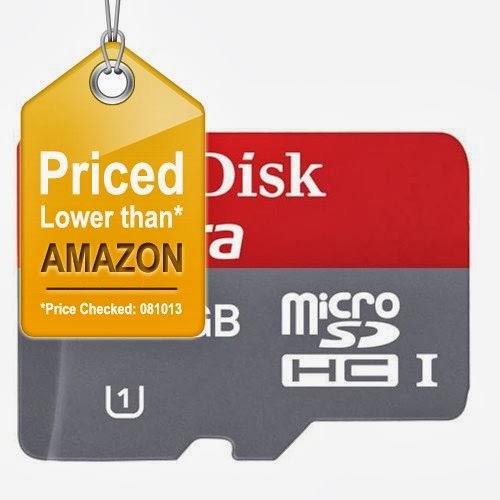 The Class 10 rated SanDisk Ultra Micro SDHC - 32GB Card for Android offers Full HD video and app performance on your mobile phone and lets you quickly transfer files from your PC to your mobile phone. 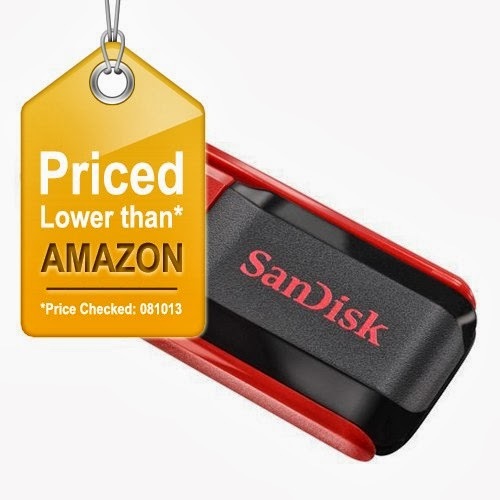 The Sandisk Cruzer Switch USB flash drive is designed to keep your cap as close as your data. When it's in use the cap stays attached to the flash drive to ensure it doesn't go missing. This handy USB flash drive allows you to easily store your pictures, songs, or other files and start sharing with your family and friends.